There is no doubt that Gloucester boys put up a valiant show to score their first victory of the Premiership against the Sale team. But, the director of rugby, David Humphreys, said that there is no time to waste dwelling on the first victory and the team will have to move on. The only thing that must come to the minds of the team members is Kingsholm. The rugby director was full praise for the efforts pout up by the boys last Friday at the A J Bell stadium. There was constant pressure form the Sale during the second half, but the men in Cherry and Whites did not sulk under the pressure. Humphreys should be happy with the mental strength that Gloucester boys showcased against Falcons after seeing a poor defeat at the hands of Leicester and a draw against Worcester. Humphreys said that the team was playing well, but did not find a way to grab a win. There are days when you can win a game of rugby by scoring many tries. The team did play well against Sale for certain periods. At the end of the time, Gloucester won and that matters the most. The team played well away from home and did not give field position to Sale. The defense was at its best, according to David. Humphreys has given strict instructions to the players that there should not be any room for complacency from their side and should only focus on their game against Newcastle Falcons. 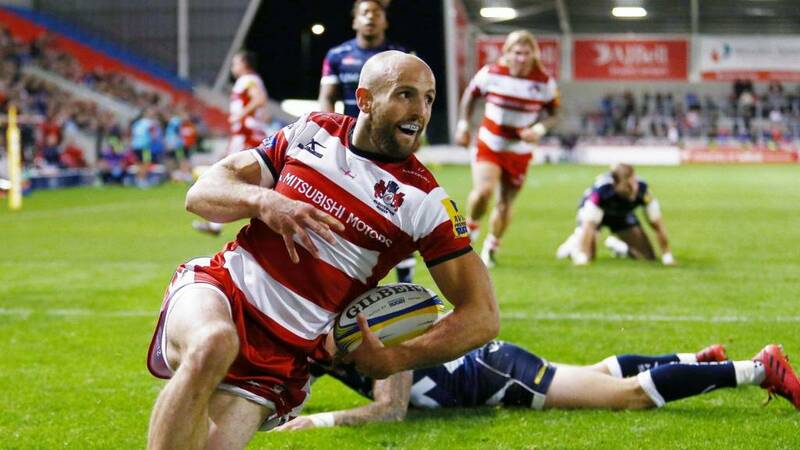 This was the second time that Sale lost a Premiership game at home in the last one year and the Gloucester team has achieved something great. Humphrey said that there is no time to dwell on the finished game and team should be ready for a different challenge from Newcastle.